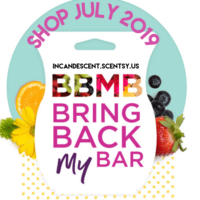 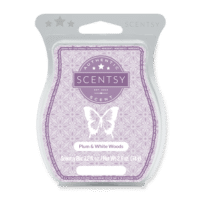 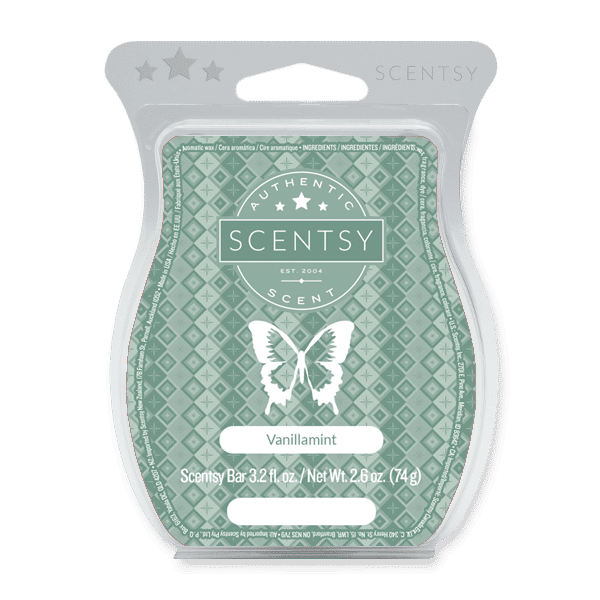 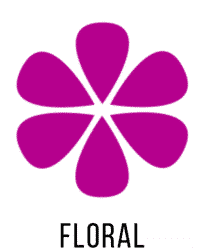 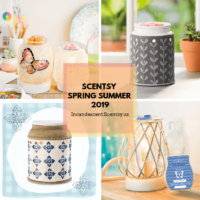 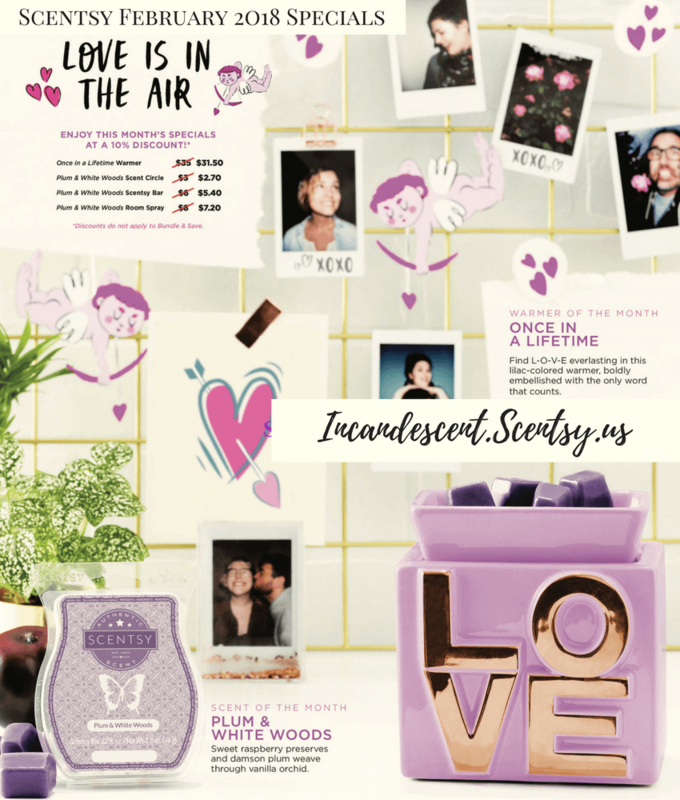 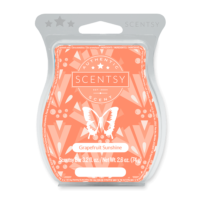 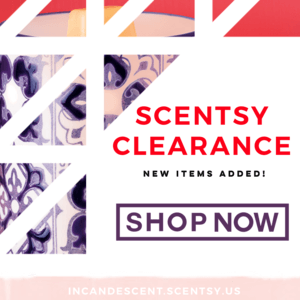 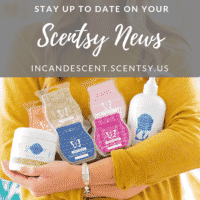 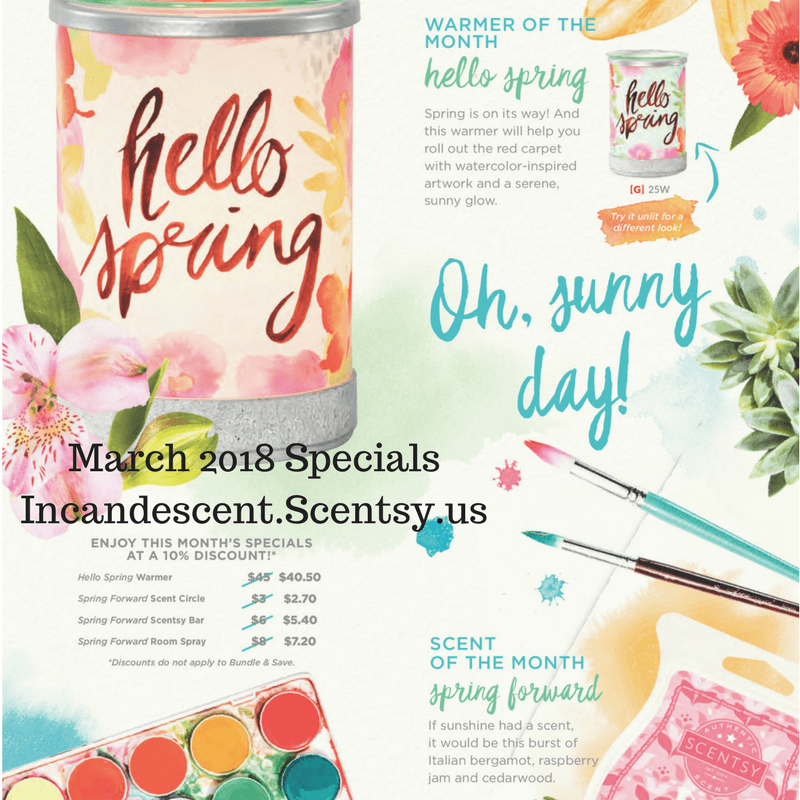 April 2018 Warmer & Scent of the Month. 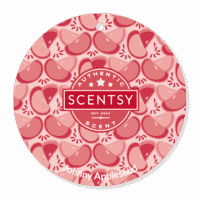 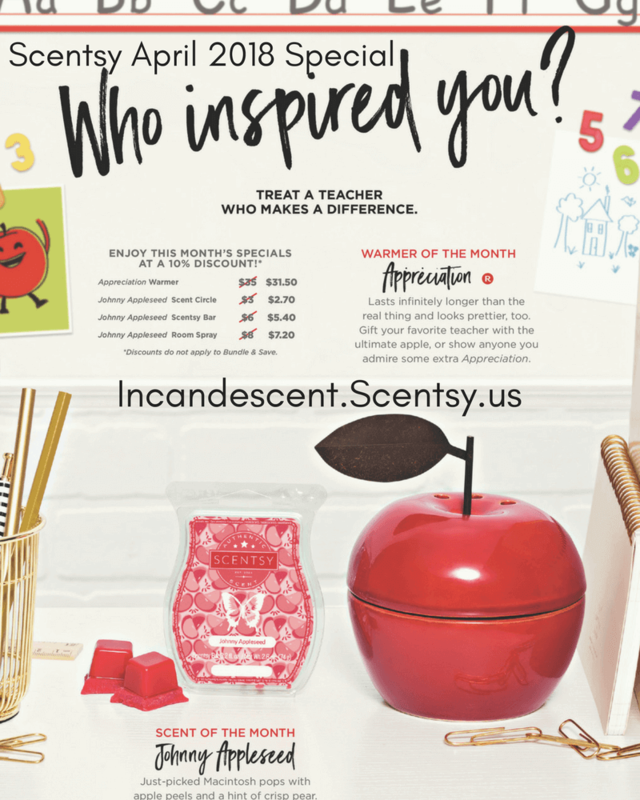 In my opinion – If you love Scentsy Apple Press, you are going to ❤ LOVE ❤ Johnny Appleseed – it’s a true Macintosh Apple Fragrance  – FANTASTIC! 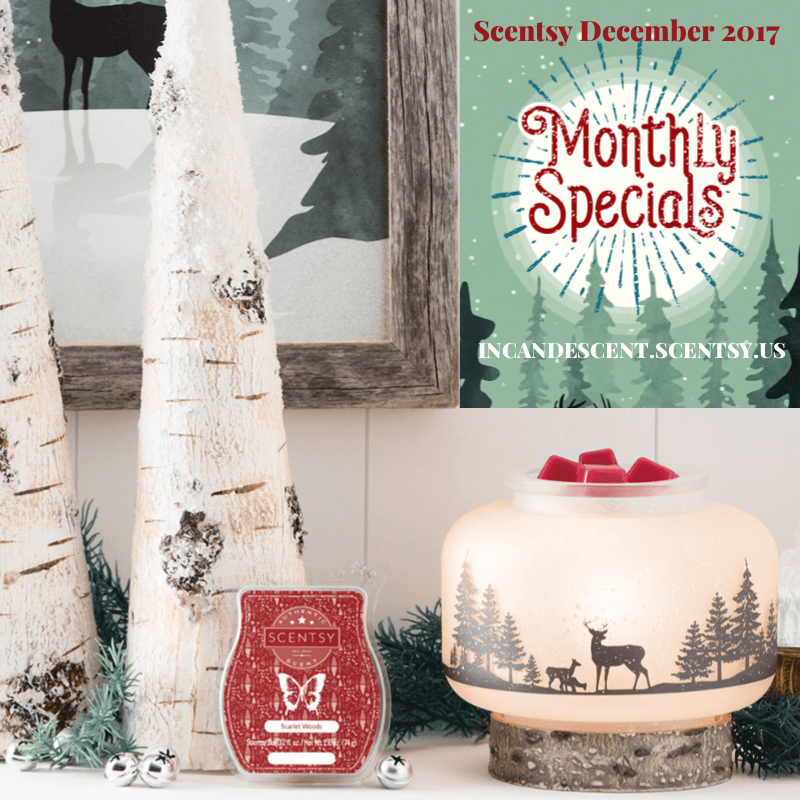 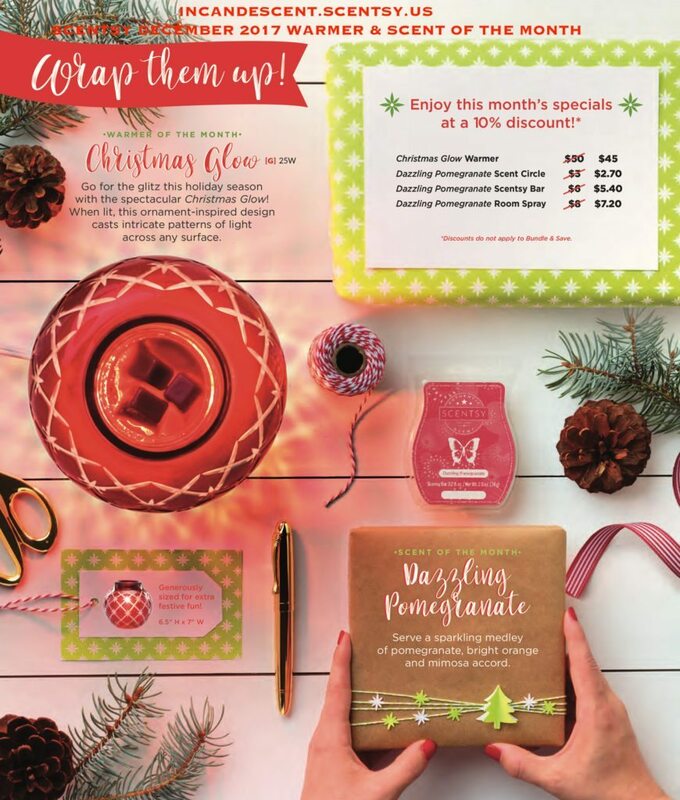 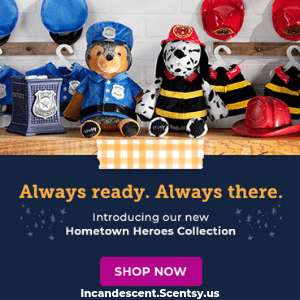 December 2017 Warmer & Scent of the Month. 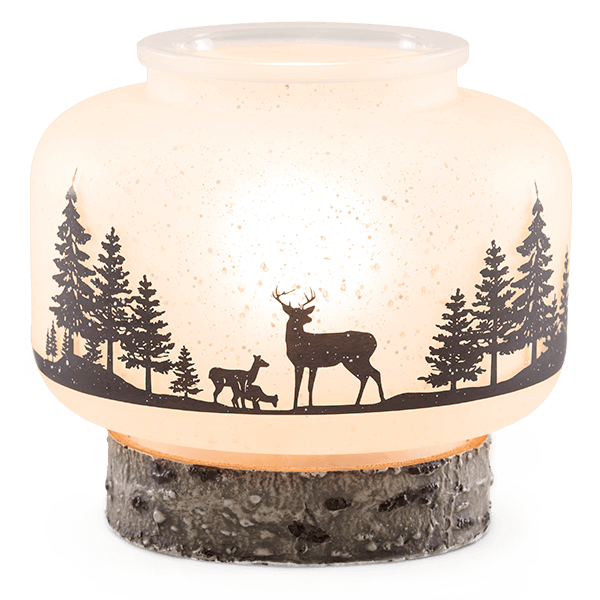 Weave some woodland magic into any space with this rustic, softly lit warmer, featuring a tranquil scene cast in perfect silhouette. 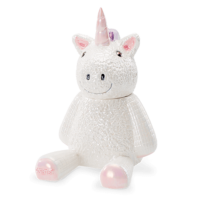 6″dia. 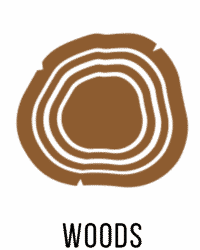 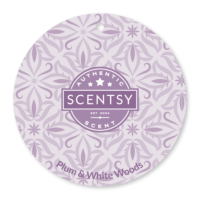 x 5″H Faux Birch Base Included! 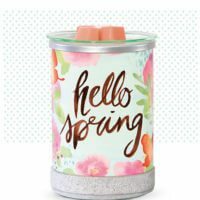 The warmer is 3 pcs, Base, Shade and Dish! 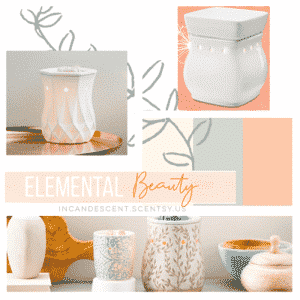 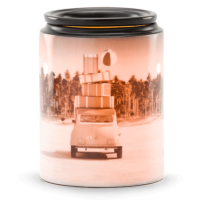 Matches our Wild Life Mini Scentsy Warmer! 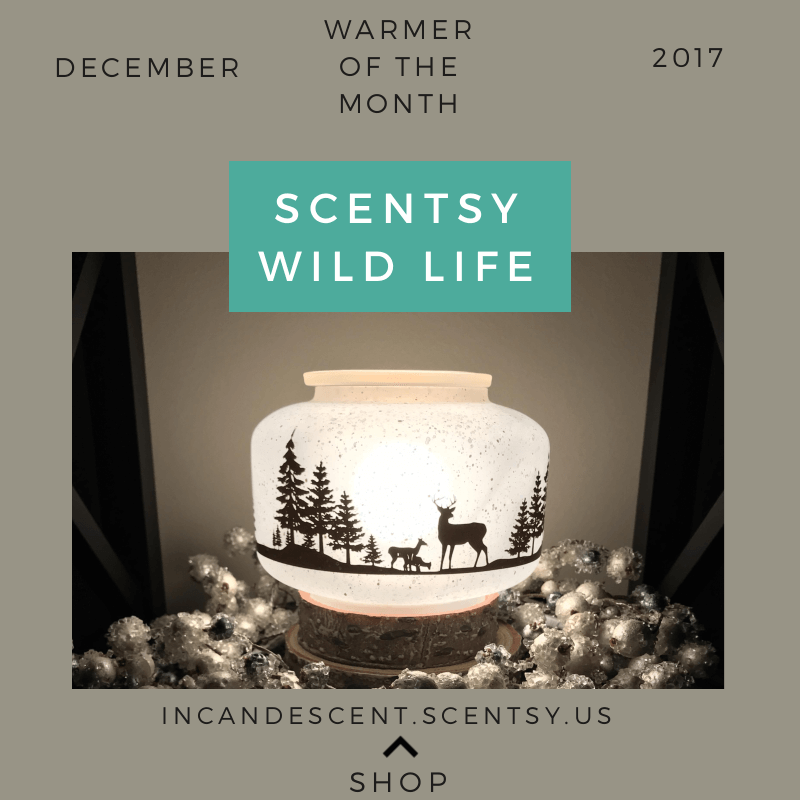 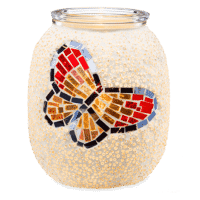 Wildlife Scentsy Warmer is stunning!! 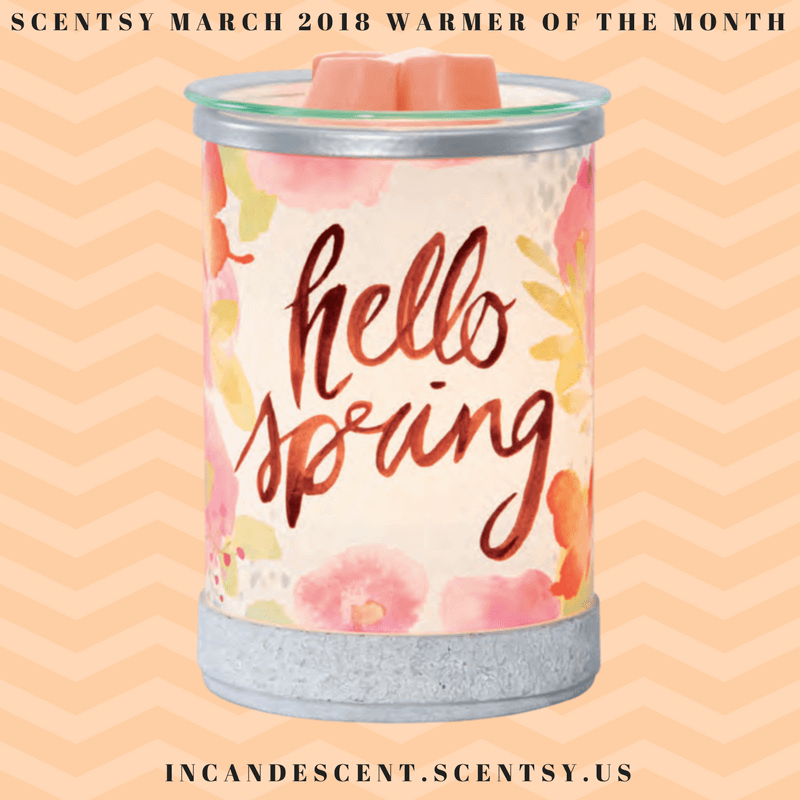 This a beautiful piece that you can keep out all winter long. 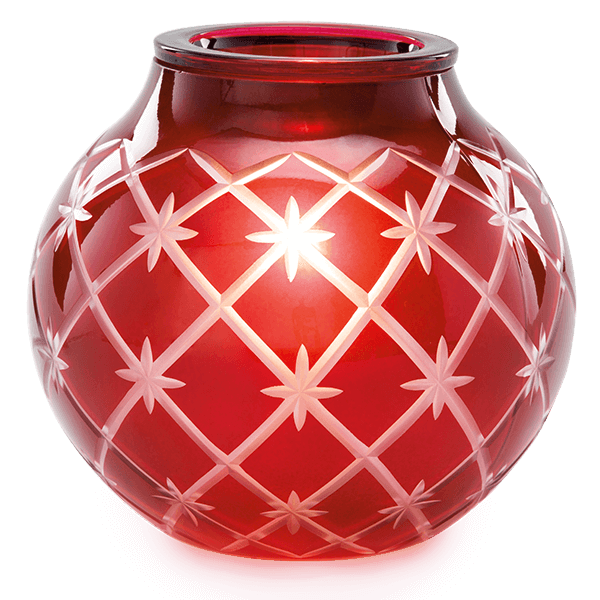 It yields a pretty light with a serene landscape. 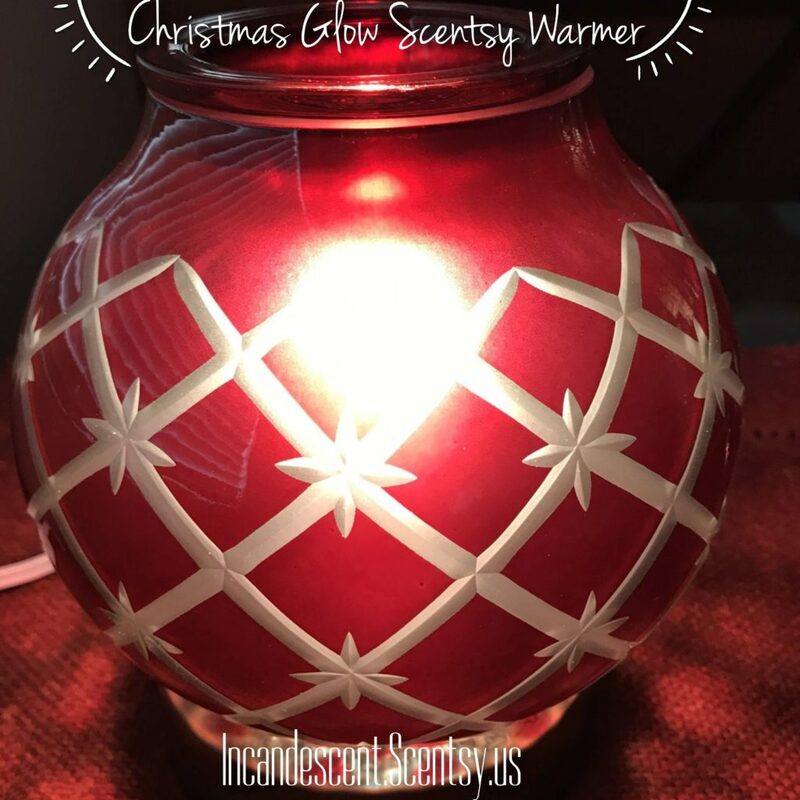 The base is gorgeous, I have it sitting on top of the Faux Birchwood Cord Covering Stand(which is larger in diameter) for added height. 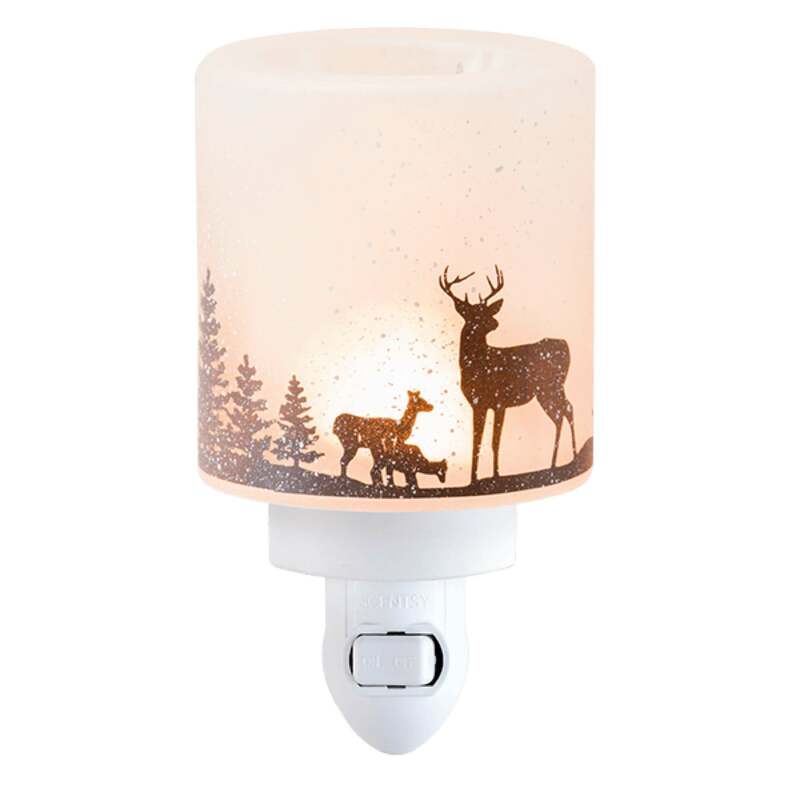 Add the WildLife Nightlight Warmer and you have a beautiful set. 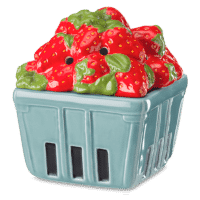 This will go in my family room and the nightlight in our kitchen. 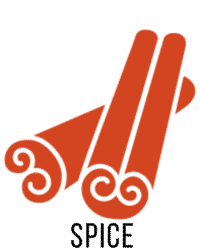 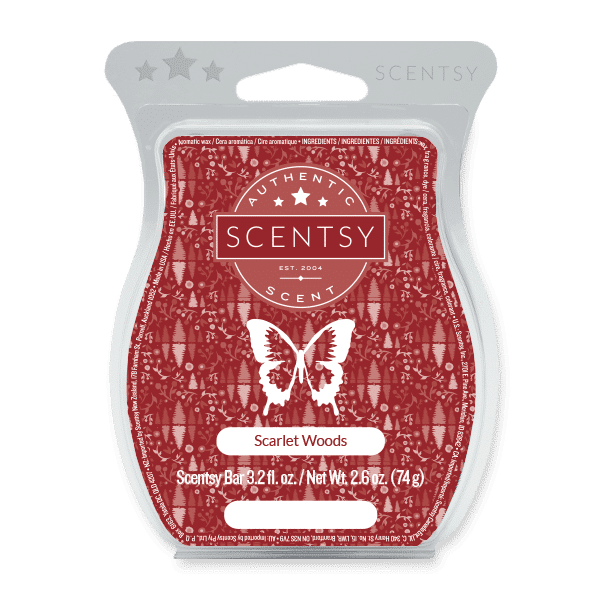 The fragrance, Scarlet Woods, reminds me of a milder version of Rosewood & Freesia or Pink Currant & Birchwood. 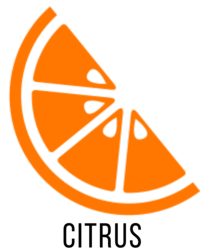 One of my old favorites. 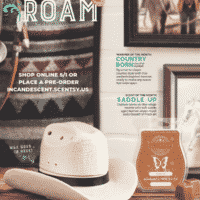 I have heard others compare it to Hemingway. 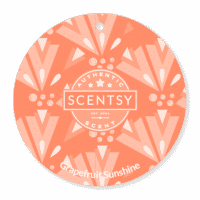 It’s a great scent for Winter. 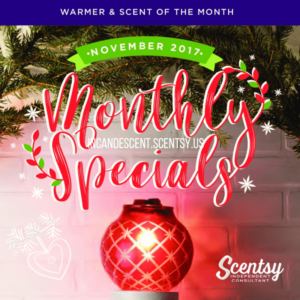 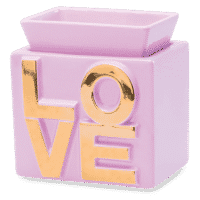 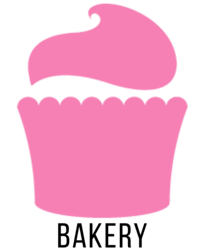 November 2017 Warmer & Scent of the Month. 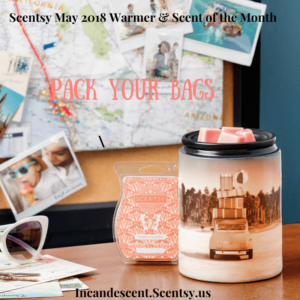 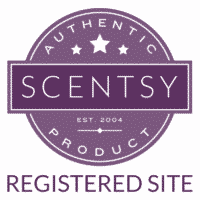 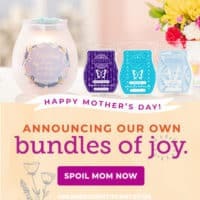 Received the Scentsy Warmer and Scent of the Month package yesterday. 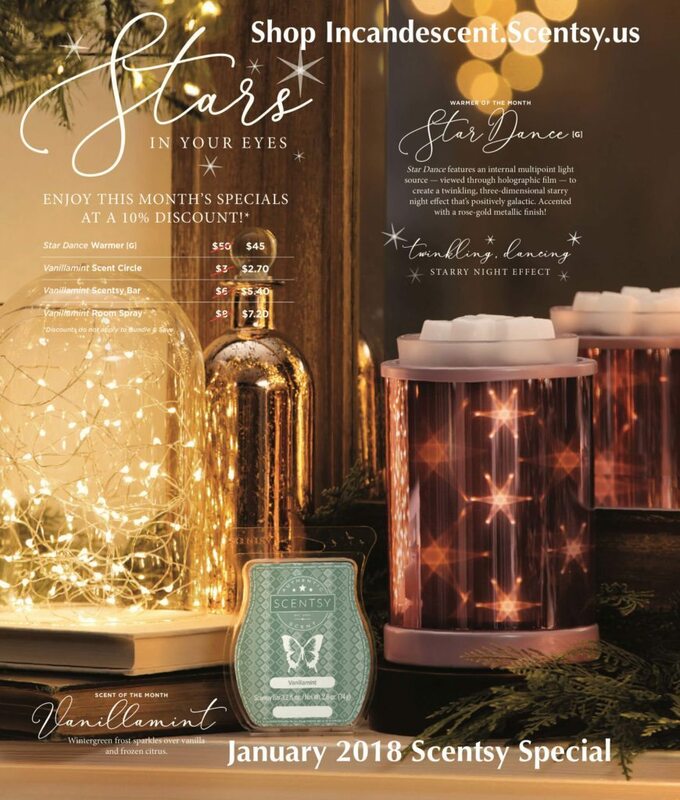 Christmas Glow is a beautful, larged etched glass warmer that gives off a wonderful light pattern. 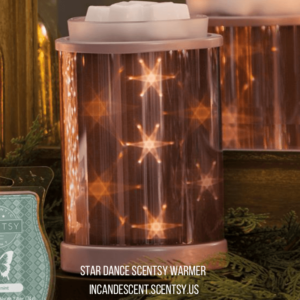 I have holiday glasses that match this warmer pefectly! 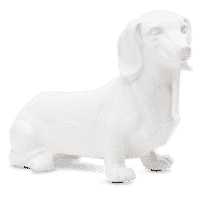 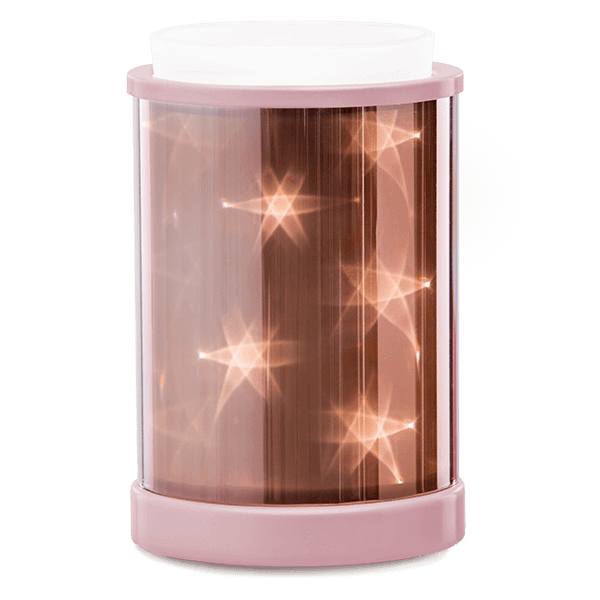 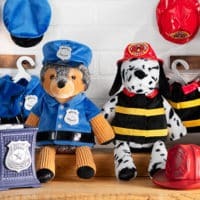 It’s shape in size is very similar to our Stargaze Scentsy Warmer. 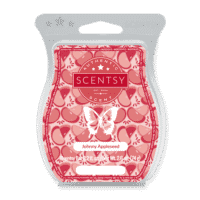 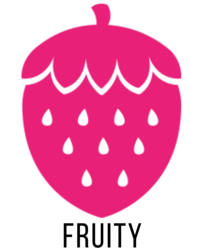 Dazzling Pomegranate is a very fizzy fruity Pomegranate scent…bubbly and effervescent fragrance!